As a family-owned and operated dealership serving drivers in and around Elkhart, Mishawaka, South Bend, Warsaw, Middlebury, and beyond since 1964, Sorg Dodge Chrysler Jeep Ram has set a high standard for dependable, personable customer service, no matter the reason that you come by our dealership. 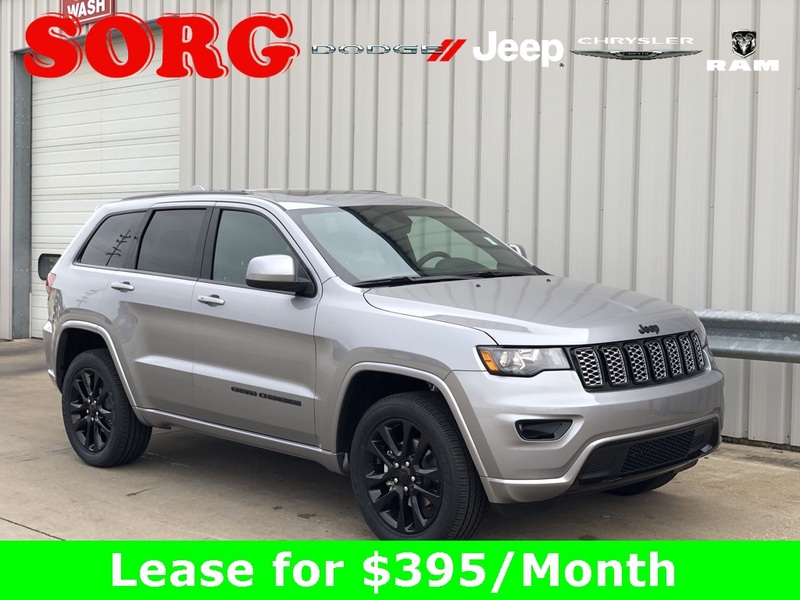 Whether you’d like to browse our selection of new cars, SUVs, and trucks, explore our quality used car inventory, get some advice from our finance team, or bring your current vehicle in for exemplary service, you’ll quickly understand why more people in the area choose Sorg Dodge Chrysler Jeep Ram. 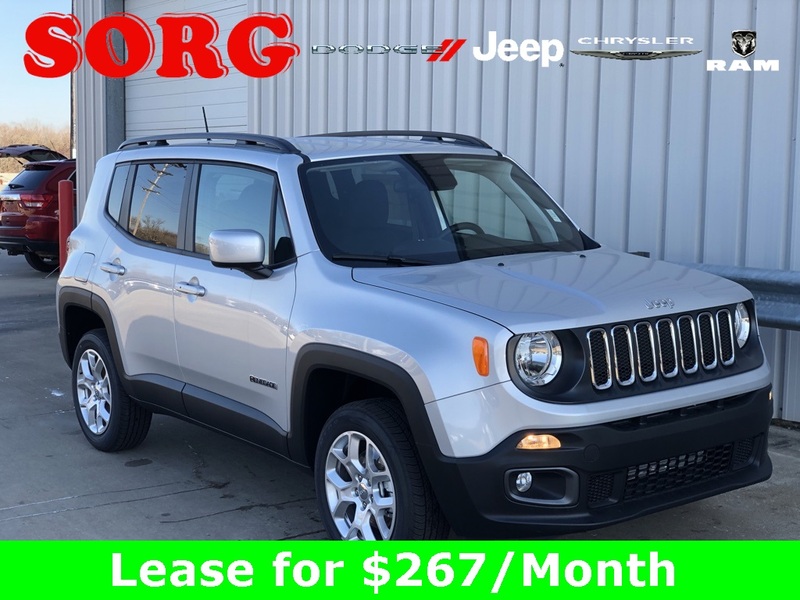 At Sorg Dodge Chrysler Jeep RAM, we stock the latest lineup of Ram trucks, classic Jeep SUVs, and sophisticated Chrysler and Dodge minivans, alongside a plethora of certified pre-owned models that come backed by many of the perks associated with buying a new car. Plus, we even have some used cars on sale for under $10,000, ideal for the buyer on a budget. 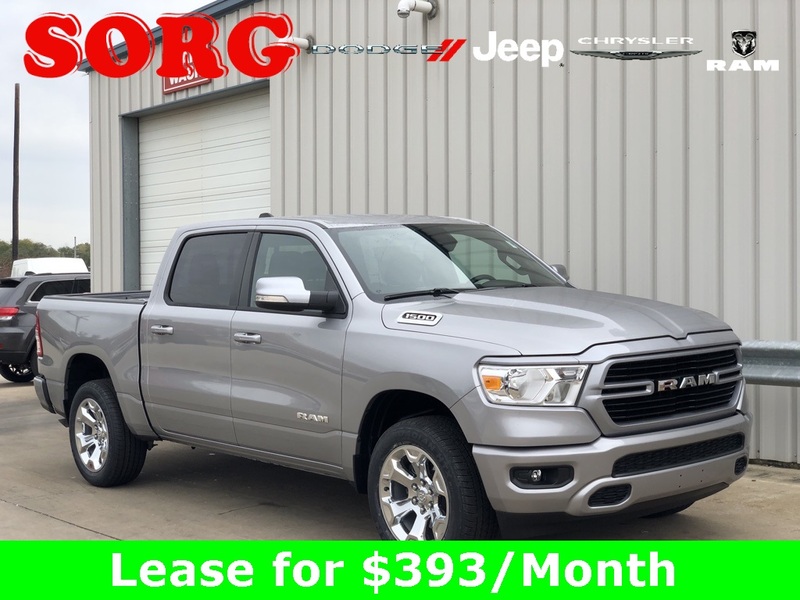 Perhaps the biggest advantage of shopping at Sorg Dodge Chrysler Jeep Ram is we have a no haggling sales process. We have clear prices marked on all vehicles determined by market value. Our trade-in process is equally transparent, and when you buy a new car from us, you’re guaranteed two years of free oil changes. What could be better? 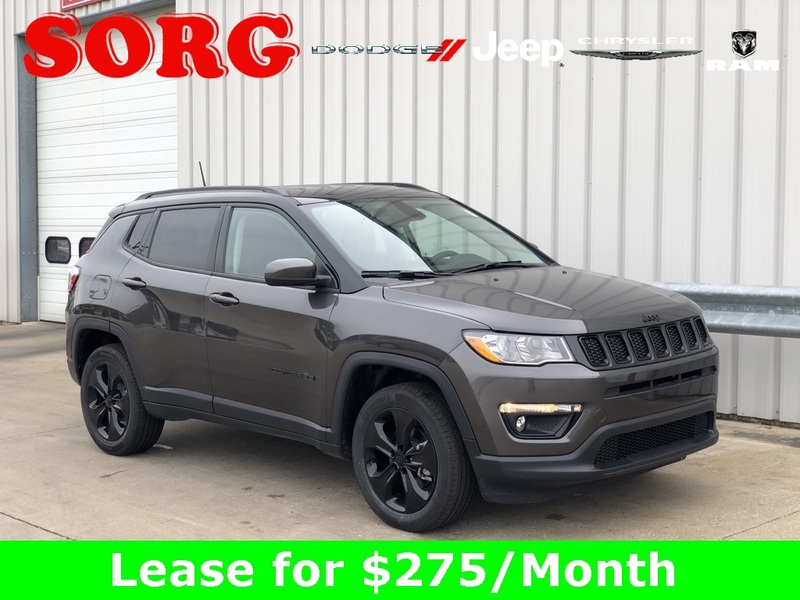 Come see for yourself what makes Sorg Dodge Chrysler Jeep Ram so extraordinary. Our dealership is located at 1811 Elkhart Rd. in Goshen, IN, and you can always reach out with any questions before you visit.